Heidelberg encompasses not just a beautiful historic district, but new and must-see urban areas that showcase the latest in building design and technology. The city’s Bahnstadt is the world’s largest Passive House district, making Heidelberg the ideal venue for the Achieve Better Buildings! Passive House Conference, sponsored by the City of Heidelberg. The Achieve Better Buildings! conference will take place in addition to this year’s International Passive House Conference in China. On top of the traditional conference programme of specialist lectures and hands-on workshops, this year includes new formats, excursions and innovations. Register now to join us in Heidelberg, Germany May 3-4! Look forward to lec­tures on cur­rent top­ics such as cooling and dehumidification, retrofits, tools, airtightness and much more from our international speakers! Meet the exhibitors and find innovative products and solutions for your Passive House projects – this year’s trade fair will take place in the heart of the congress center! Take part in one of our three excursions and vis­it Pass­ive House build­ings in Heidel­berg and the sur­round­ing area – including the Heidelberg Bahnstadt – the largest Pass­ive House dis­trict in the world! The excursions give you the opportunity to vis­it a range of interesting Passive House projects in the re­gion. One tour includes a visit to the Heidelberg ‘en­ergy park’ which supplies the city’s dis­trict heat­ing before touring an 11,000m2 com­plex which includes a school, kinder­garten and apart­ment build­ings. The in­ter­na­tion­al net­work­ing event of this con­fer­en­ce takes place in the centre of the Pass­ive House ex­hib­i­tion in the heart of the beau­ti­ful Stadthalle. En­joy the cuisine and meet Pass­ive House friends from all over the world! The In­ter­na­tion­al Pass­ive House As­so­ci­ation in­vite you for an even­ing of net­work­ing over dinner at Heidel­berg‘s res­taur­ant “Zum Gülden­en Schaf”. This year’s din­ner aims to bring all the re­gions rep­res­en­ted by our affiliates, part­ners and mem­bers un­der one roof. For every­one who wants something a little different after two full days of Pass­ive House, we of­fer a novel tour through old Heidel­berg: You will be guided by a so-called ‘Bür­gersfrau’. The old­est part of Heidel­berg has far more to of­fer than just the Alte Brücke (Old Bridge): it is filled with pic­tur­esque al­leys and a unique view of the world’s best-known ru­in. The Bür­gersfrau will take you on a tour through the city, talk­ing about the every­day ex­cite­ment in the Old Town and sharing an­ec­dotes from her life. Listen to her tales of the noblemen and women – you may even hear a few juicy stor­ies about the royal court. 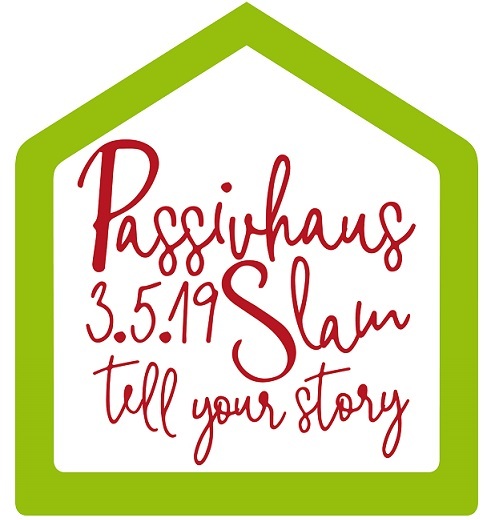 4) Take part in the first Pas­sive House Slam: Chal­lenges in prac­tice and how to mas­ter them! Learn­ing from the ex­per­i­en­ces of oth­er plan­ners and talk­ing to like-minded people is the aim of this ses­sion! With a tongue in cheek, ar­chi­tects and en­gin­eers will briefly and hu­mor­ously re­port on pro­fes­sion­al chal­lenges they have over­come as part of their Pass­ive House work! We still have some spaces left! So, if you count your­self among the old hands of Pass­ive House de­sign­ers or have a funny an­ec­dote that springs to mind, find out how to join the fun here! The “Achieve Better Buildings!” Pass­ive House Con­fer­en­ce and the ex­cur­sions can be cred­ited as a train­ing event to­wards re­new­ing your cer­ti­fic­ate! 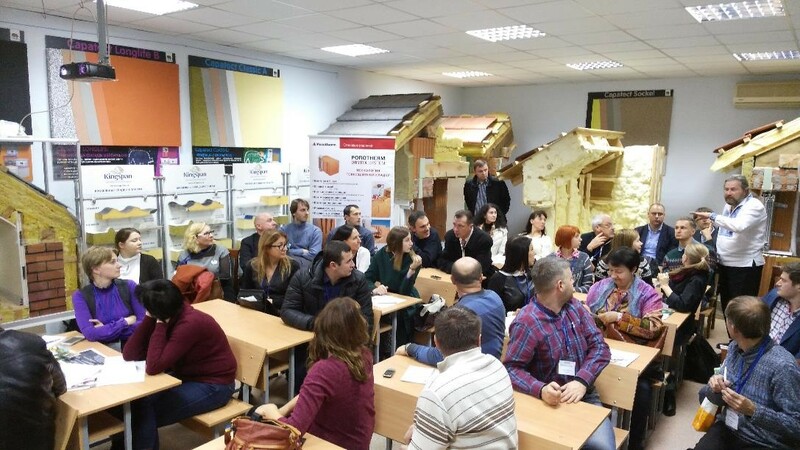 It isn’t possible to implement the necessary increase in the energy efficiency of buildings, without also adapting academic and vocational education across the construction related industries. Cost-efficient “nearly zero energy buildings” require an optimised planning process and construction sequence, which cannot be guaranteed without reliable specialist knowledge. In addition, the teaching of highly energy-efficient methods raises awareness and knowledge of energy efficiency in building amongst the wider public. How do we teach to achieve climate goals? What responsibilities, challenges and opportunities result from the “nZEB” for (further) education? 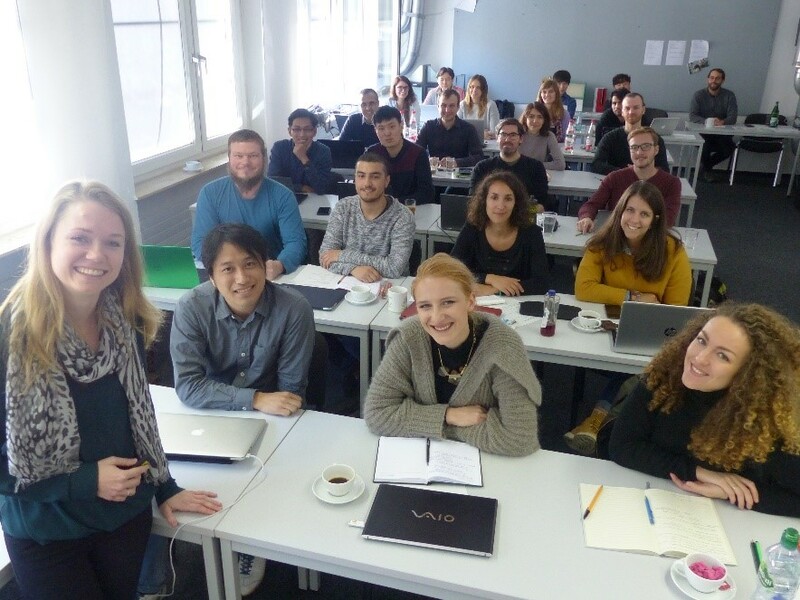 We will discuss these topics with representatives of vocational and academic education on the evening before the Pass­ive House Con­fer­en­ce “Achieve bet­ter Build­ings!” in Heidel­berg, Germany. Your expertise is valuable – share critical questions, important experiences and successful examples! Find out more. Get a clear over­view of the Pass­ive House Stand­ard, the cer­ti­fic­a­tion re­quire­ments and the vari­ous ele­ments to con­sider when design­ing and con­struct­ing Pass­ive House build­ings. Each course unit in­cludes a short video present­a­tion, fol­lowed by further study ma­ter­i­al and a short quiz that you can take sev­er­al times. By passing the fi­nal ex­am, you re­ceive a cer­ti­fic­ate of at­tend­ance. Learn more. Learn the Pass­ive House prin­ciples at your own pace, whenev­er and wherever you want – conference participants can book the e-learning course for a reduced fee of only €95! 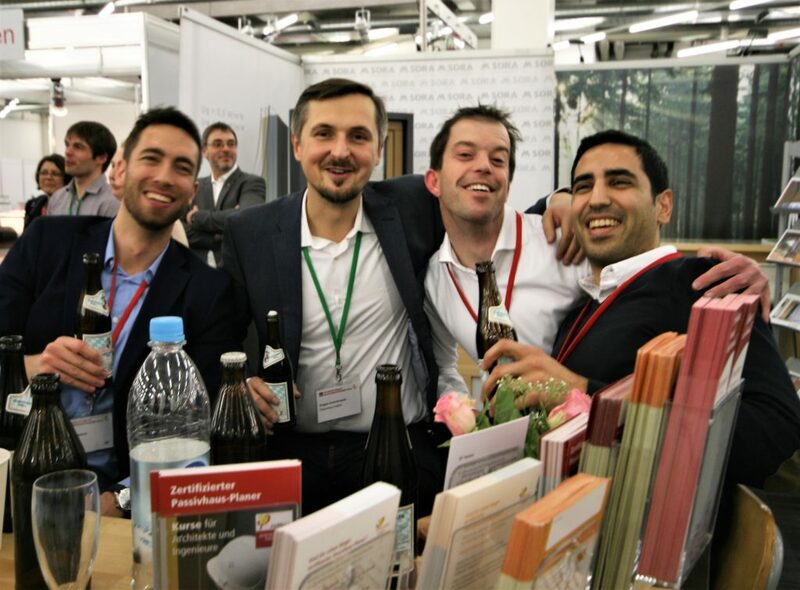 The “Achieve Better Buildings!” Passive House Conference is not only an excellent opportunity to learn and expand your network, it also promises to be a fun and memorable event. Registration is open and iPHA members get a 15% discount! 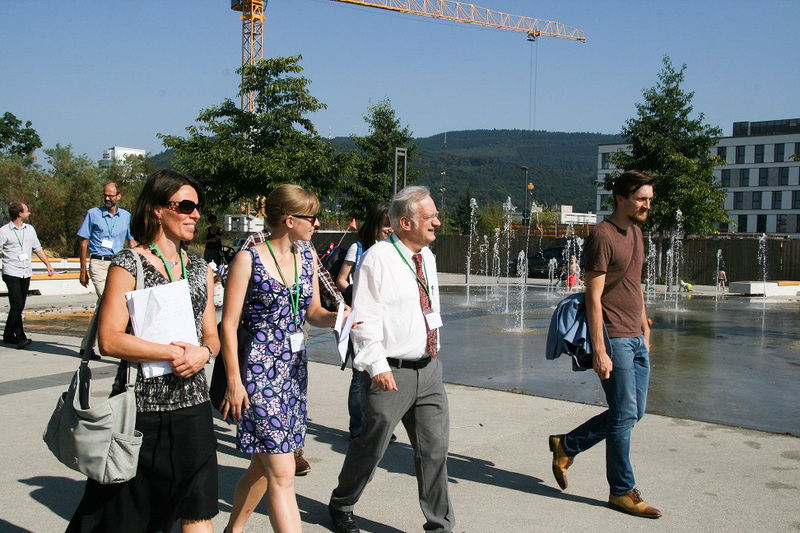 We hope to welcome you to Heidelberg May 3-4! © International Passive House Association, 2019. Unauthorized use and/or duplication of this material without express and written permission from this site’s author and/or owner is strictly prohibited. 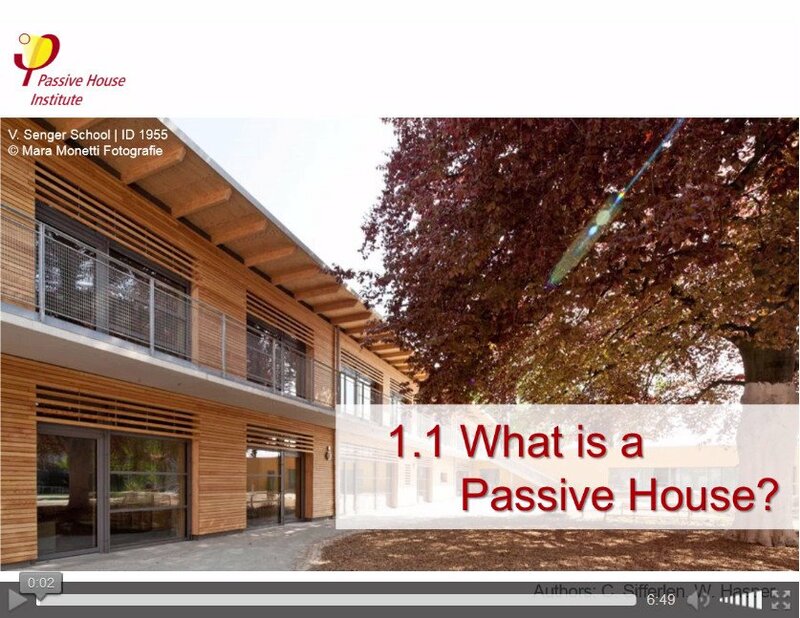 Excerpts and links may be used, provided that full and clear credit is given to International Passive House Association with appropriate and specific direction to the original content. 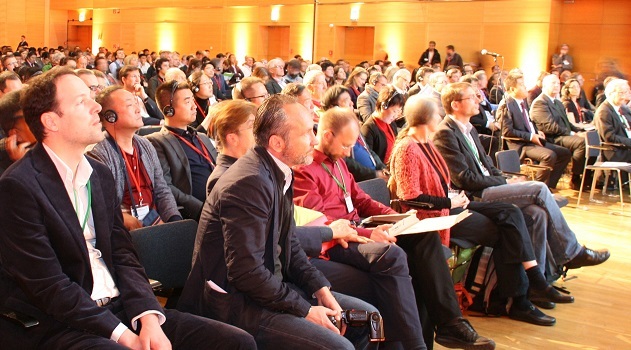 bahnstadt, conference, energy efficiency, event, exhibition, germany, green buildings, heidelberg, international, international passive house conference, lectures, networking, nzeb, passive house, PHPP, trade fair, workshops. Bookmark.